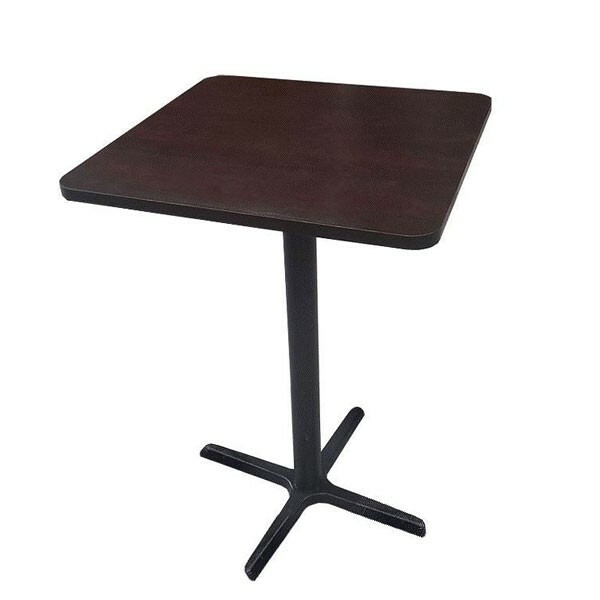 This fabulous elbow height poseur table is ideal for corporate hospitality, sports club bar areas and, in fact, almost any type of event or occasion. 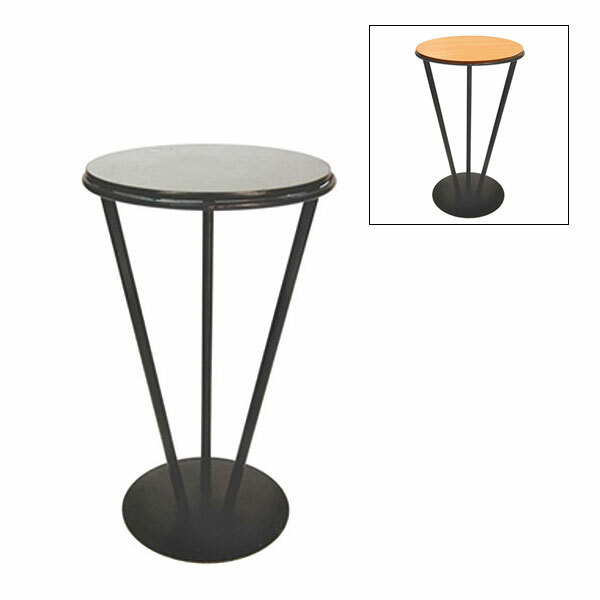 They have square wooden tops with rounded corners to provide a poseur table which is both stylish and elegant but also sturdy and functional at the same time. 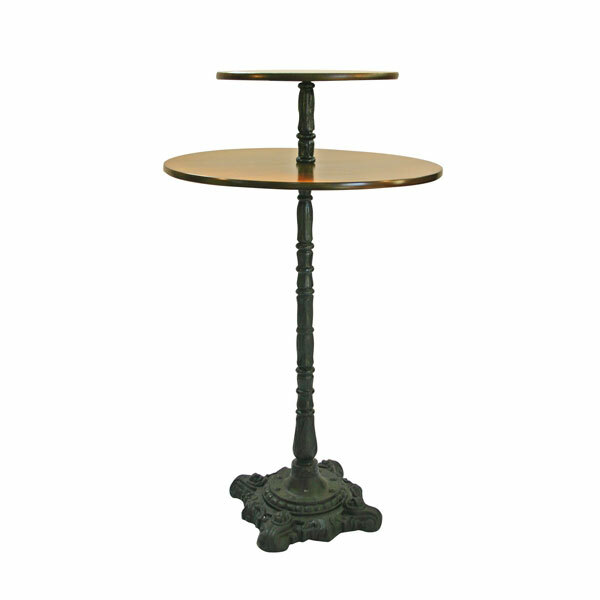 The base is cast iron and so these poseur tables have a real quality feel about them and their black and dark wood colour will complement almost any existing event decor. 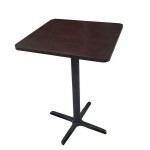 You can hire poseur tables from the furniture hire UK specialists here at Event Hire - we have the complete range available, including round poseur tables and square top poseur tables to offer you the very best in choice and style, and at a range of different price points to help bring in your event on budget.